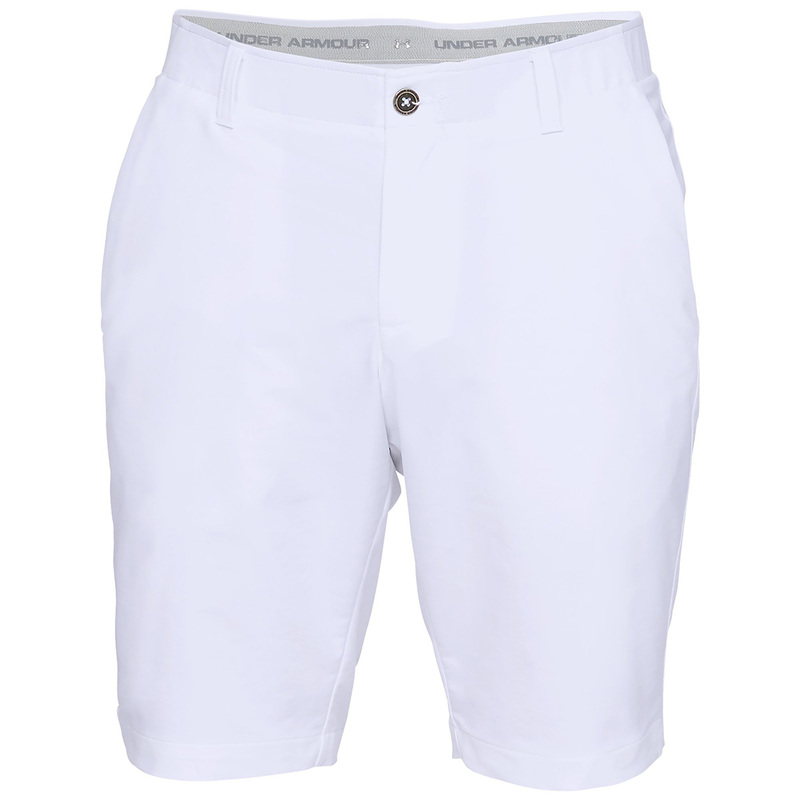 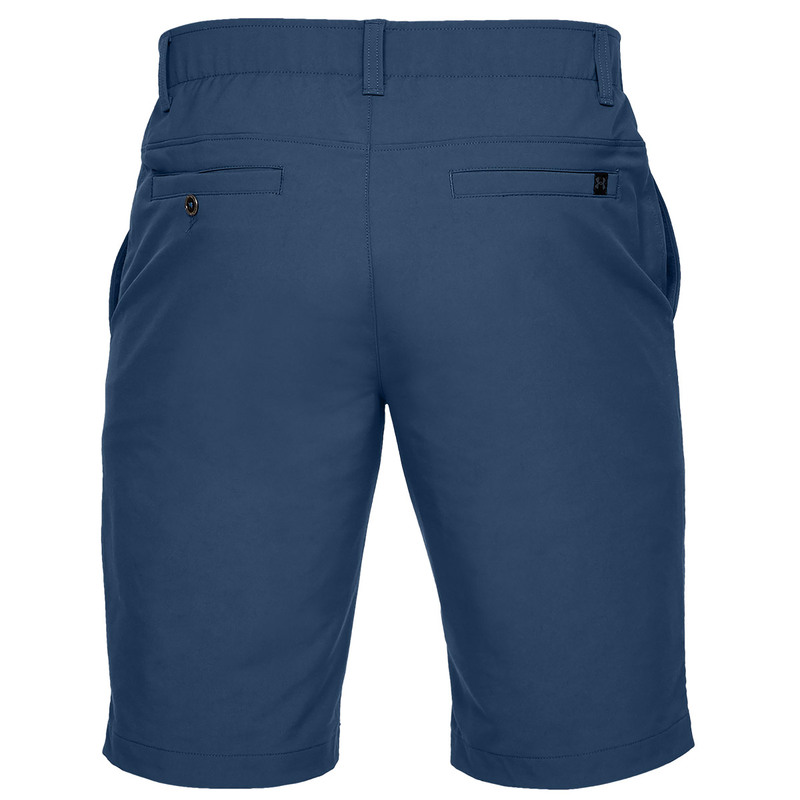 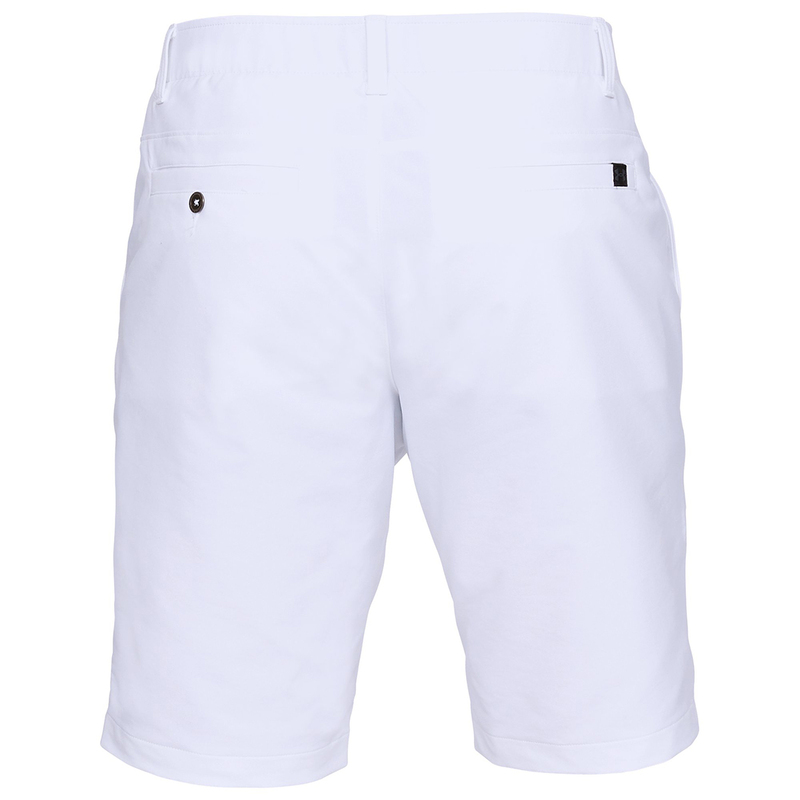 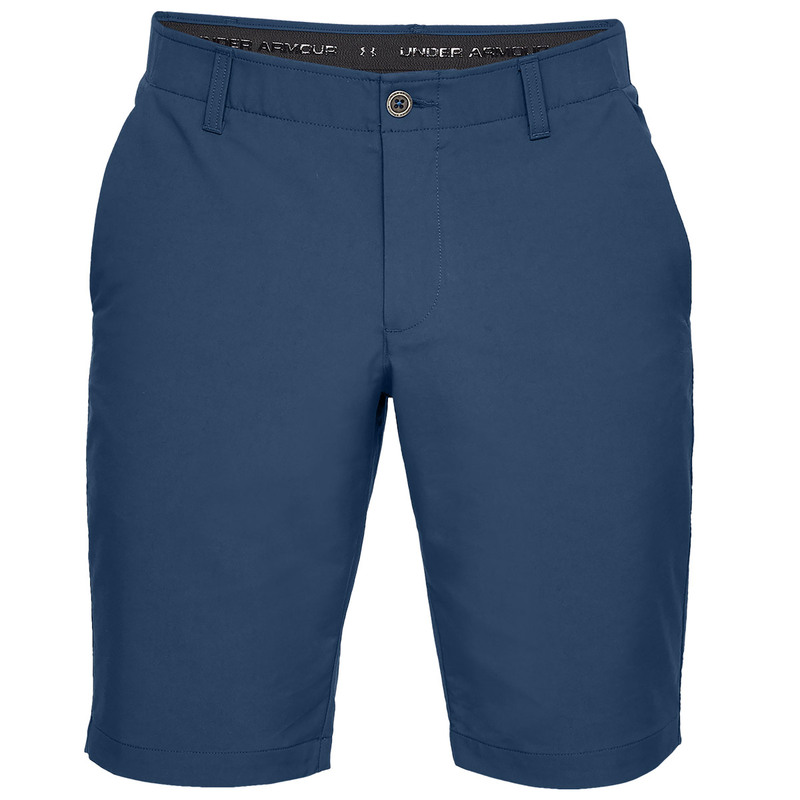 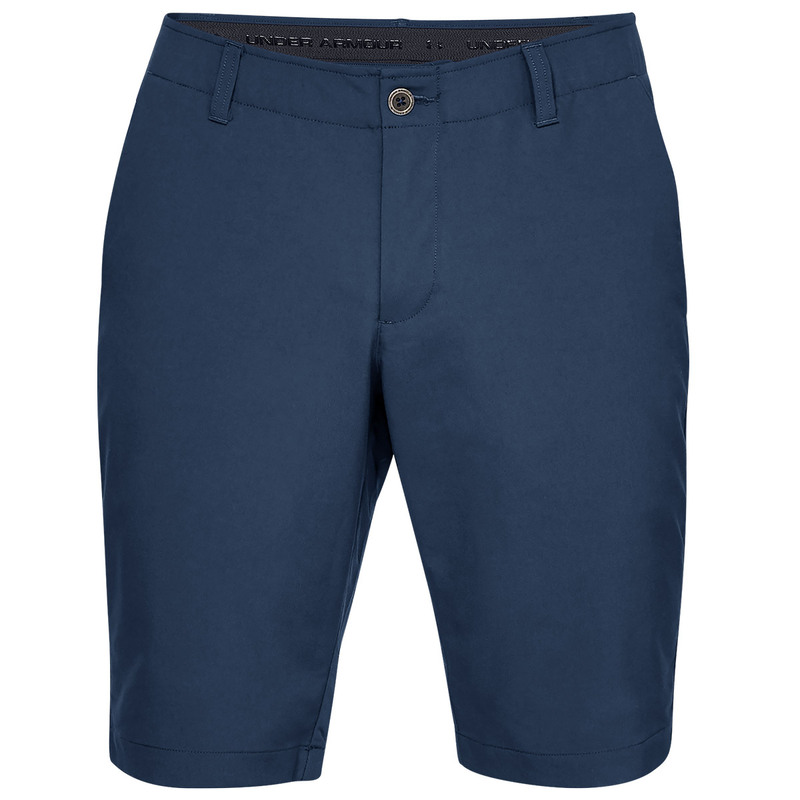 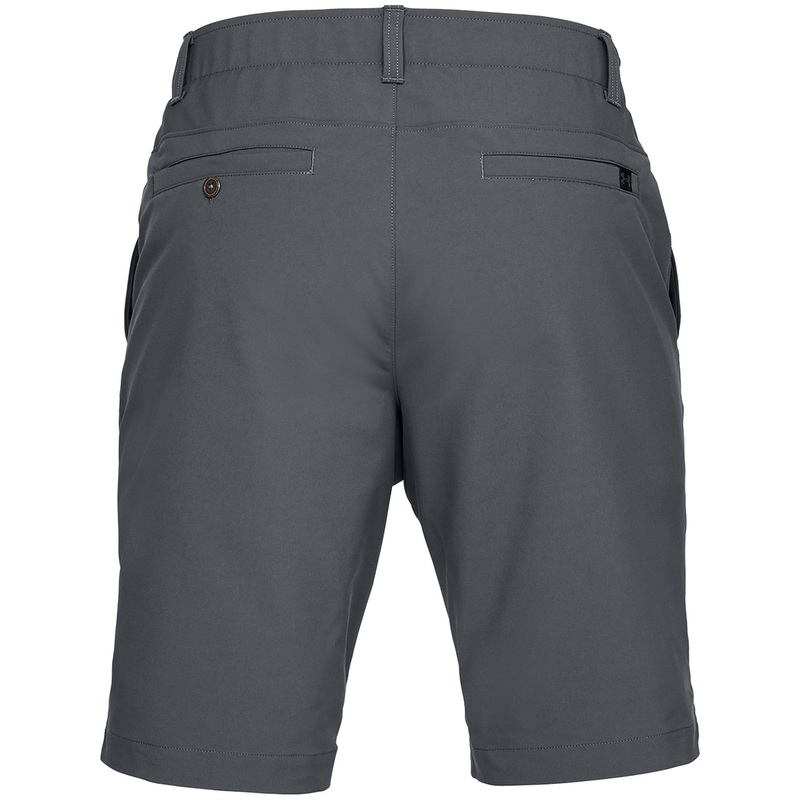 These modern 11" inseam flat front golf shorts offer the sophistication and performance you need on the golf course. 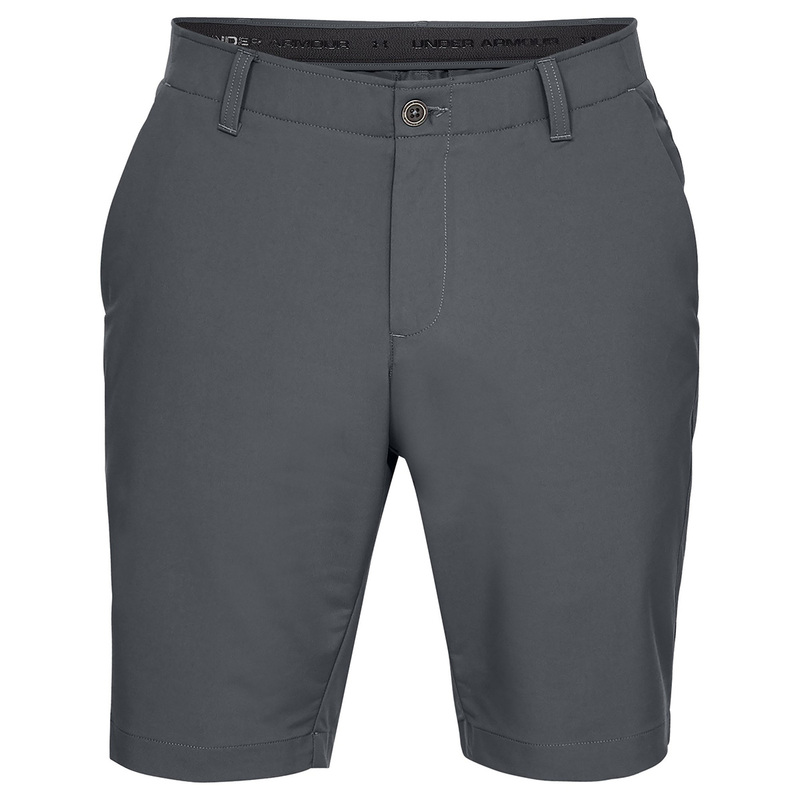 Constructed with a soft and stretchy material that wicks any access moisture away from the body for total comfort as you play golf. 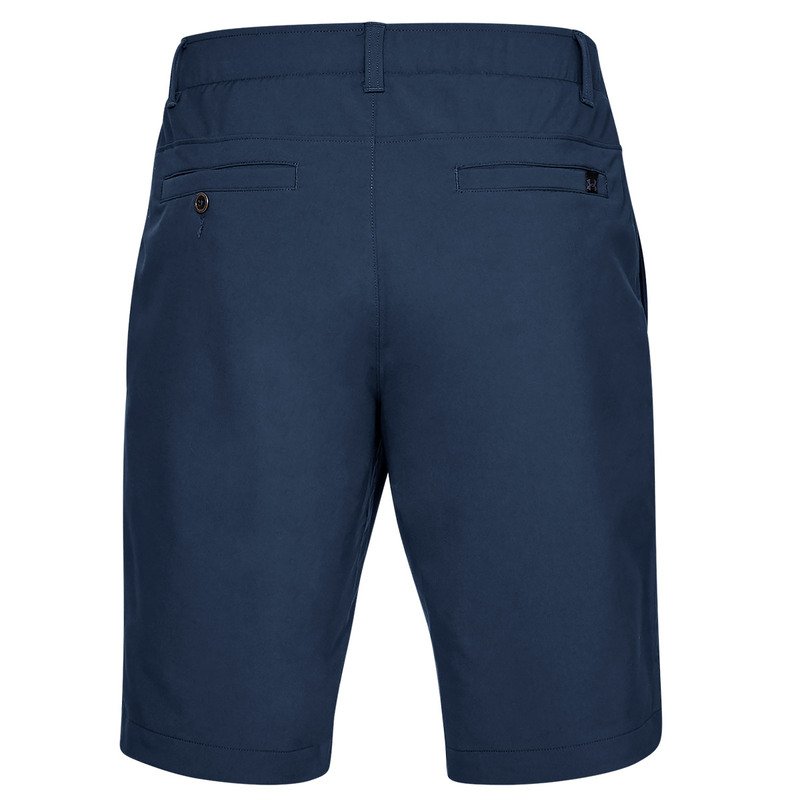 For even more performance the trousers have a stretch-engineered waistband and have 4 pockets so storage is always close to hand.